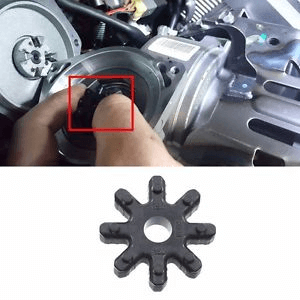 Do you have a vehicle with a knock in the steering when turning. It is possible you’re the victim of the dreaded steering coupling failure. Fear not! 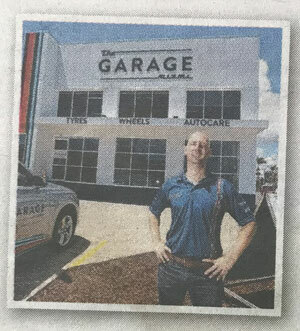 The Garage Miami is here to help! 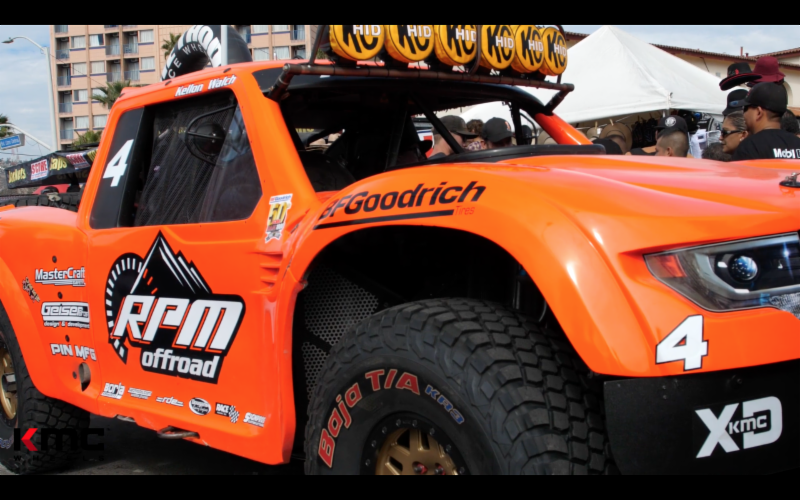 KMC Wheels partner RPM Offroad is a performance powerhouse. The team's squad of distinctive bright orange trucks race on forged beadlock KMC XD Machete XD wheels, and its drivers are regular top finishers in multiple off-road racing series. The Australian Automotive Aftermarket Association (AAAA) warmly welcomes the Australian Competition and Consumer Commission (ACCC) Final Report into The New Car Retailing Industry which was released today. Acura Motorsports and Team Penske are fielding a prototype effort in the 2018 IMSA WeatherTech SportsCar Championship. The program will include a pair of new Acura ARX-05 Daytona Prototype International entries on Motegi Racing wheels. The most winning off-road racer in history is hanging up his helmet. Longtime KMC Wheels driver Carl Renezeder is stepping away from fulltime competition after a career for the record books. New to the American Racing catalog is the VF307, an addition to the three-piece forged line that offers more customization than ever before. This year’s Specialty Equipment Market Association Show saw record attendance and a strong presence from American Racing and all of the Wheel Pros family of brands. Road racers are getting ready to kick off their 2018 season with the Roar Before the Rolex 24. Teams racing in the IMSA WeatherTech SportsCar Championship and IMSA Continental Tire SportsCar Challenge will test their vehicles January 5-7 in preparation for the 24 Hours of Daytona at the end of the month. Toyo Tires has announced a major sponsorship of the Big Bash League’s Sydney Sixers. Avez-vous besoin d’un Mécanicien Francophone sur la Gold Coast?